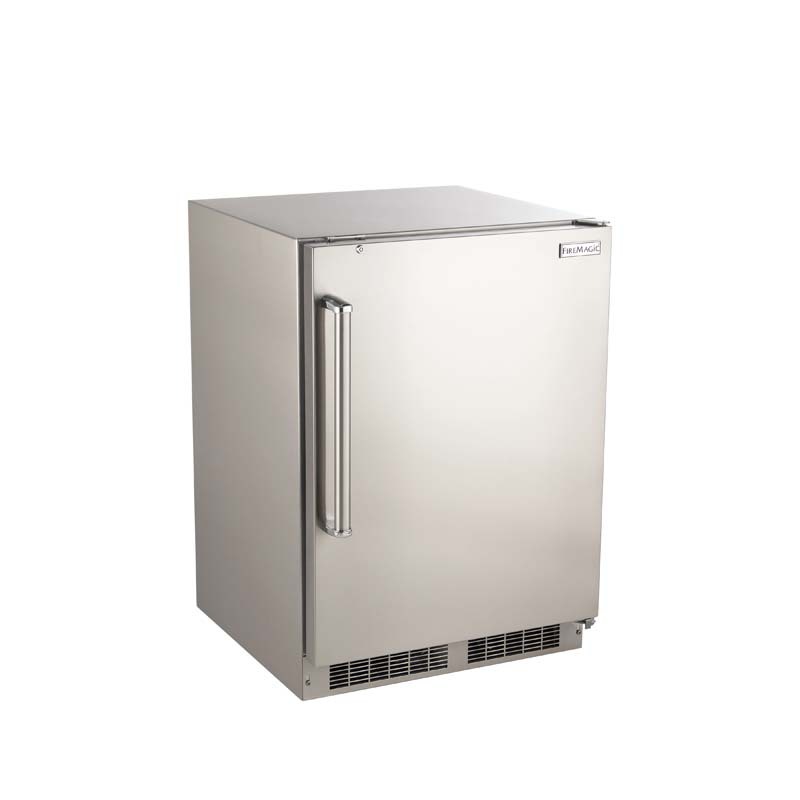 Available in 15″ or 24″ models. 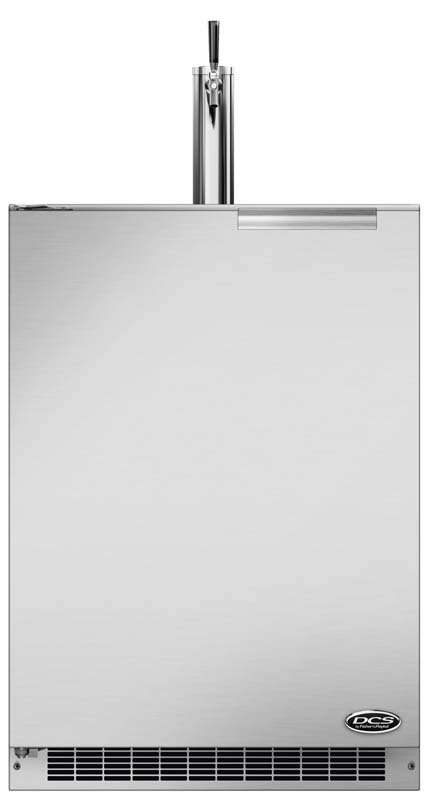 24″ models can be single or dual-zone. 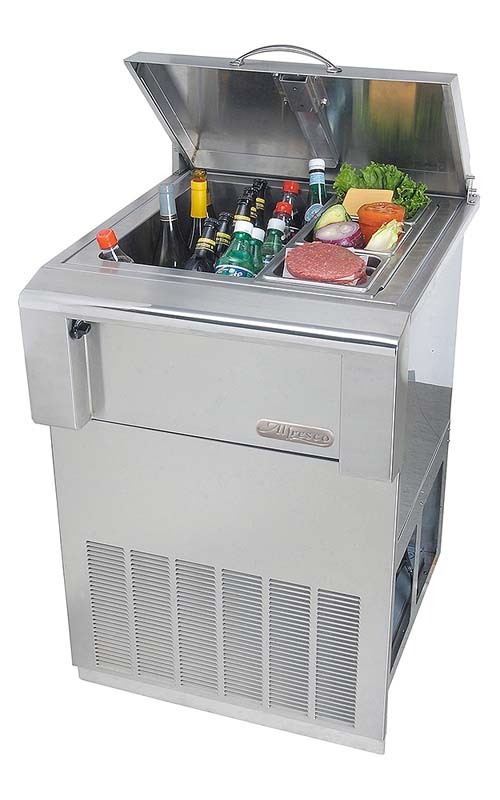 15″ unit accommodate a total of 23 bottles. 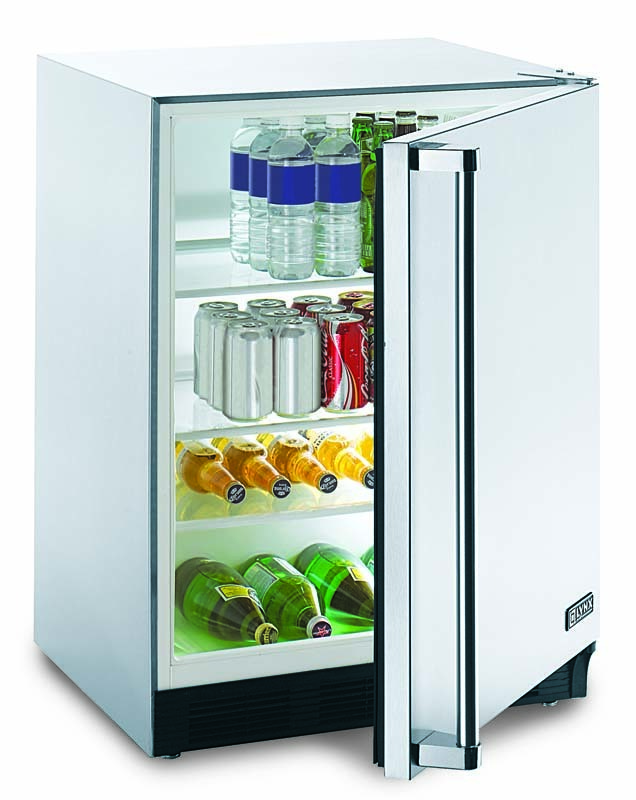 24″ unit accommodate a total of 45 bottles. 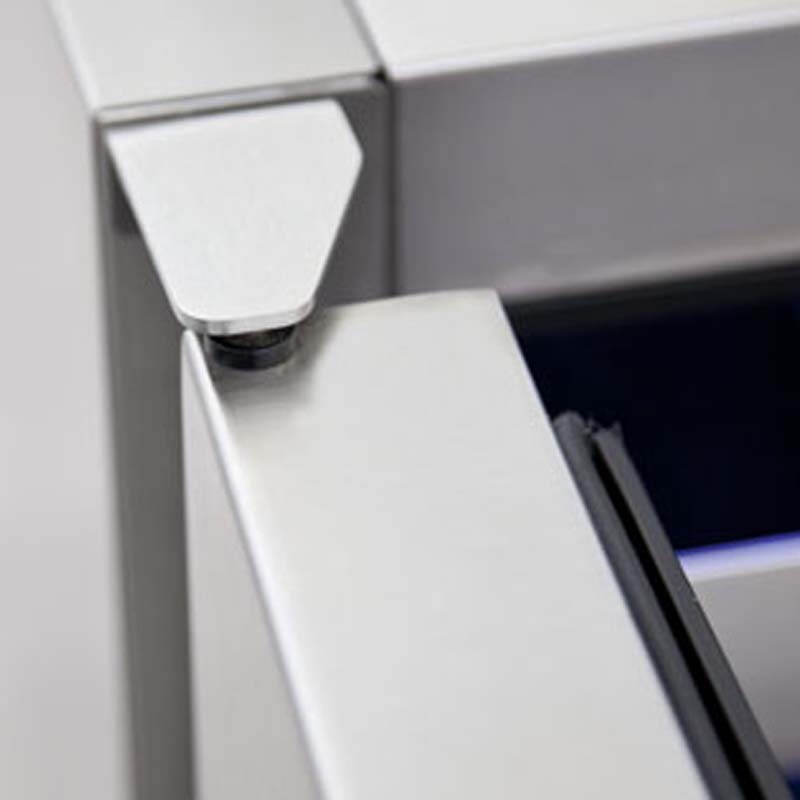 24″ Dual-Zone unit has 2 independent zones that can be adjusted from 40°F (4.4°C) to 65°F (18.3°C). 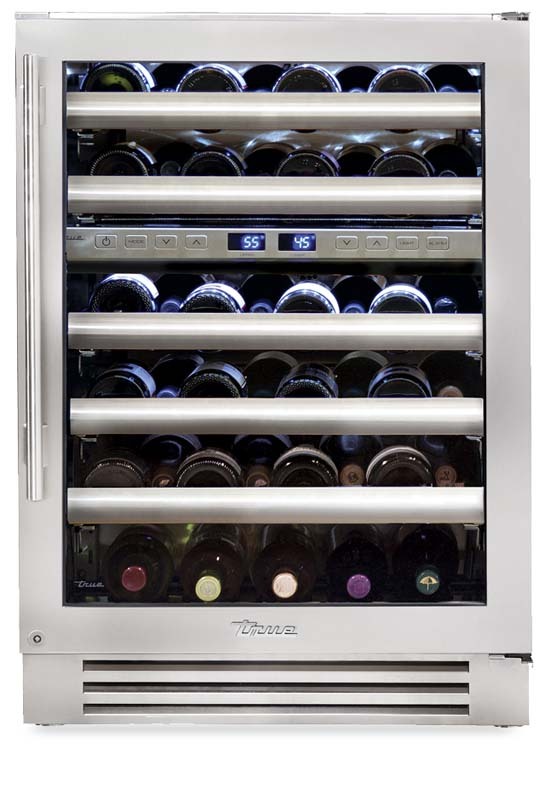 Keep your favorite vintage in pristine condition with Trues refrigerated Wine Cabinet. 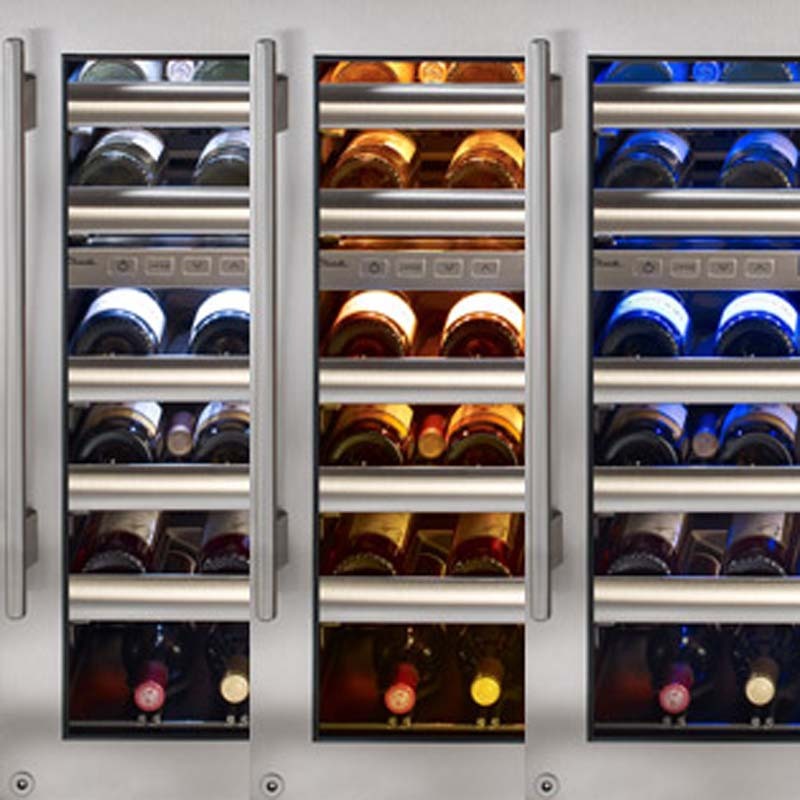 Meticulously designed to preserve and protect wine, the True Wine Cabinet eliminates harmful light, fluctuating temperatures, humidity, and vibration. 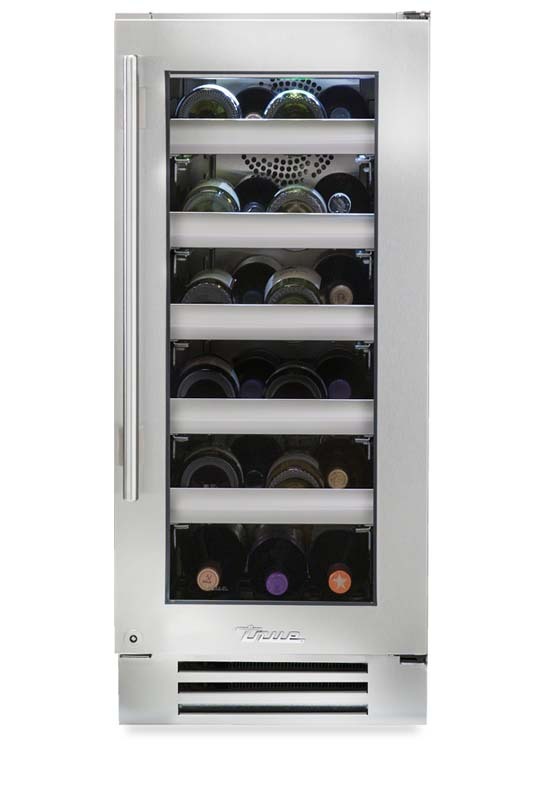 No other wine refrigerator combines the sophisticated technology and elegant look of the True Wine Cabinet.